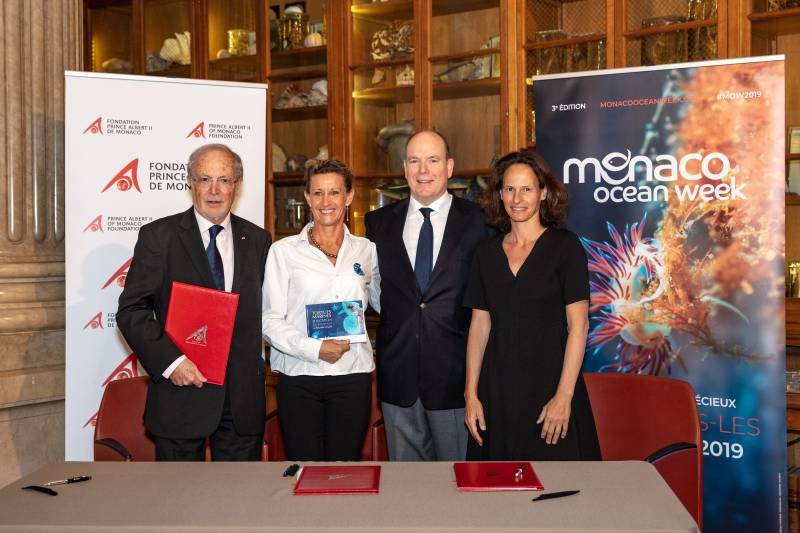 Prince Albert and HE Bernard Fautrier, Vice-President of the Prince Albert II of Monaco Foundation, attended the Monaco Scientific Centre Workshop on Ocean Pollution and Human Health and met the various participants. 14 marine biologists, doctors and representatives of international organizations took part in presentations on different types of pollution and their effects on health before setting up working groups for a future special report on each type of pollutant (plastics, heavy metals, persistent organic pollutants, pesticides and biological pollutants such as harmful algae). This special report, supported by the Prince Albert II of Monaco Foundation, will be written by the Monaco Scientific Centre in collaboration with Boston College, with selected scientists from around the world. The report will critically analyze each pollutant and its effects on human health, examine the influence of climate change and attempt to predict future trends. The report will be achieved by Monaco Ocean Week 2020, where it will be presented at a scientific symposium and published in a high-level peer-reviewed journal. 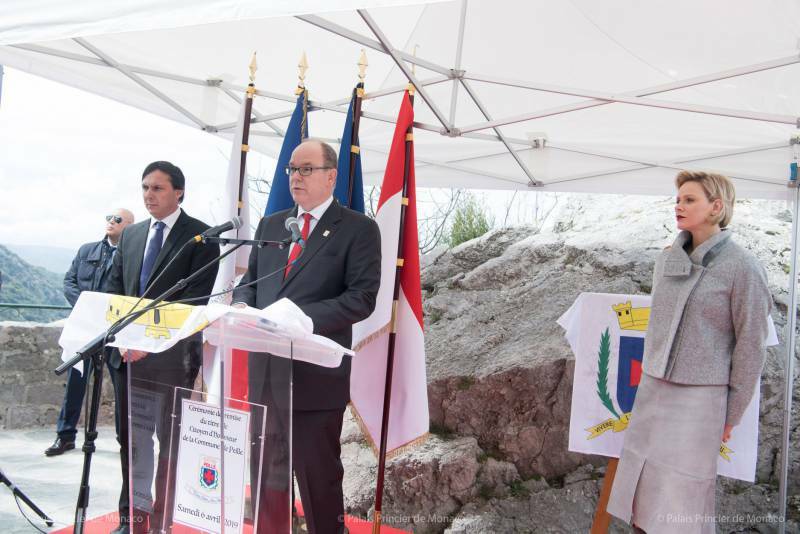 Prince Albert attended a conference on the Energy Transition, held at the Yacht Club of Monaco. 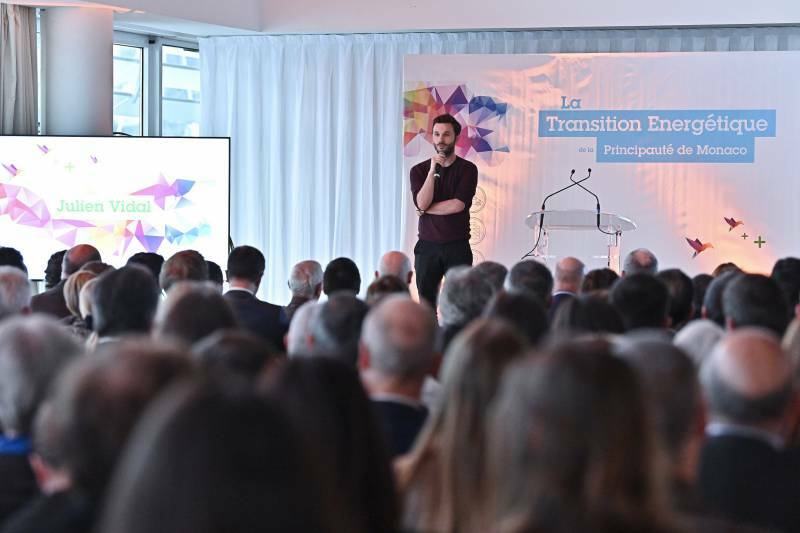 During the evening, a review of the first year of the National Pact was presented, Energy Transition Trophies were awarded to three Laureates and the Décathlon Monaco announced that it will be abandoning the sale of single-use plastic water bottles. HE the Minister of State, Government Counsellor Marie-Pierre Gramaglia and Julien Vidal, eco-citizen and guest of honour, were also in attendance. Prince Albert concluded the evening by stating that to service of our common future, we must go beyond international bodies, beyond government decisions, beyond all the projects that we steer. He said he looks towards the invention of a new, more innovative, more virtuous, more sustainable model which serves the planet, our quality of life, our contemporaries and our children. 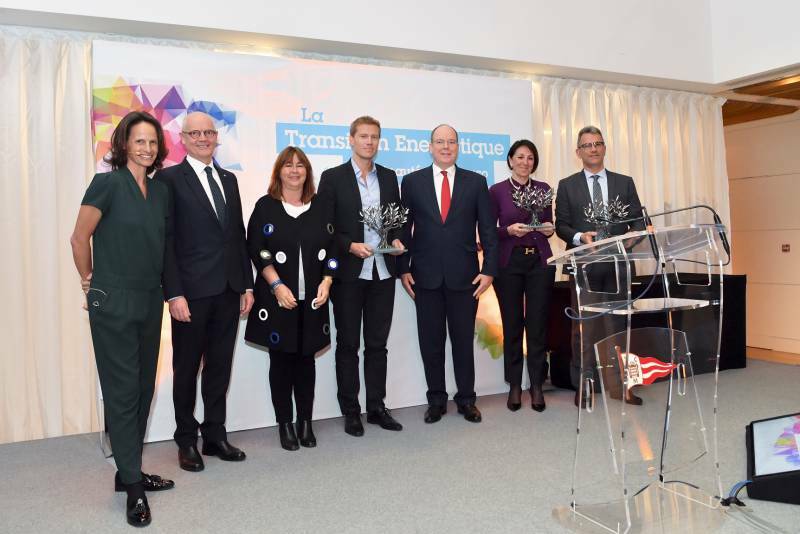 Prince Albert attended a conference on the Energy Transition, held at the Yacht Club of Monaco. 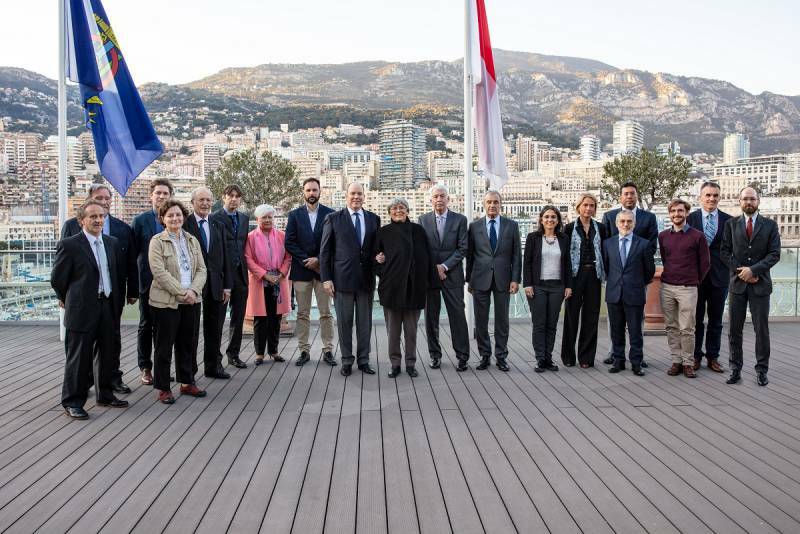 During the 3rd edition Monaco Ocean Week, a pact was made for the protection of Mediterranean marine areas. 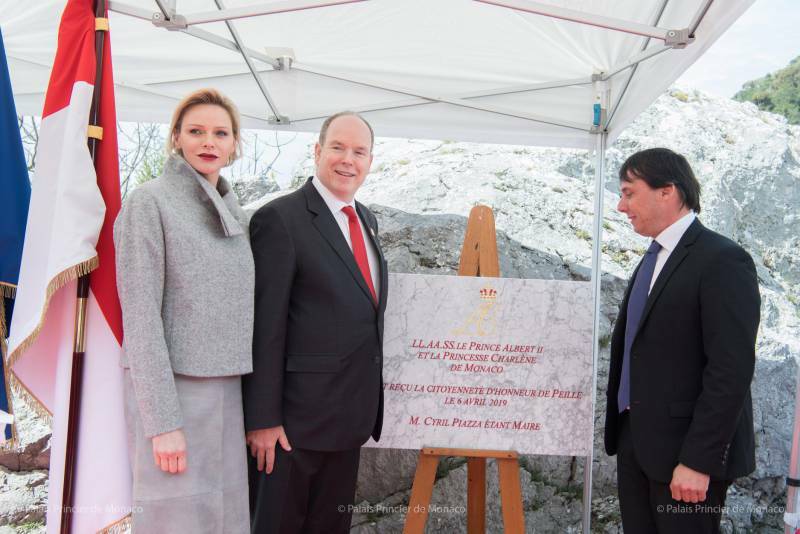 The Nausicaá Endowment Fund and the M2PA association joined forces on Monday 25 March by signing a partnership agreement in the presence of HSH Prince Albert II and French politician Brune Poirson. The agreement’s objectives include participation in an environmental fund. Marine protected areas are powerful tools for protecting ecosystems. In the Mediterranean, a sea which has exceptional biodiversity, there are more than 1,200 protected areas (7% of its surface area) but the lack of human and financial resources limits the effectiveness of their management. To remedy this, the M2PA association created an environmental fund in 2017, bringing together financial partners for the preservation and the long-term management of the Mediterranean. 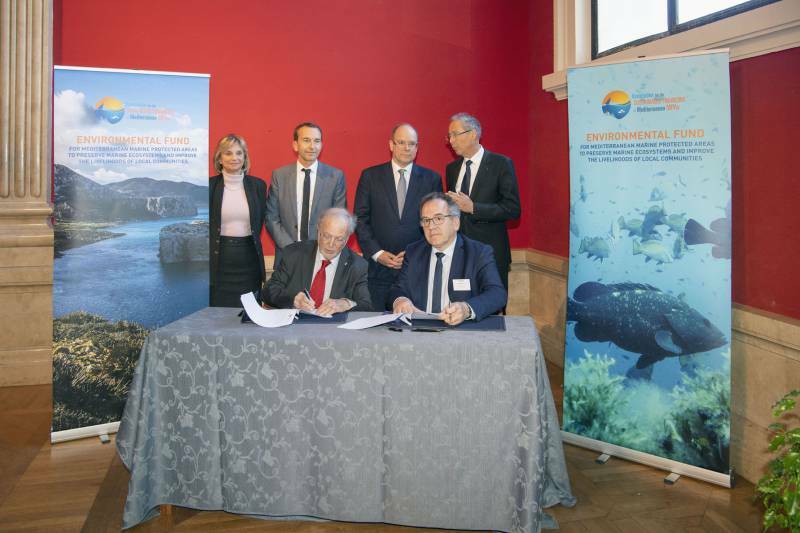 This agreement will help maintain operational structures and improve the monitoring of Mediterranean marine protected areas while promoting public awareness about sustainability. The Prince Albert II of Monaco Foundation and the ‘Te Mana o te Moana’ association signed a partnership agreement in the presence of HSH the Sovereign Prince, to support the fight against plastic pollution. The partnership concerns a project called ‘Mana honu’ which will significantly reduce the use of plastics with the aim of safeguarding marine biodiversity. The project’s mission is to incite change through the messages of the wise ‘Mana honu’ (the wise turtle), a green turtle mascot and bearer of hope for the island of Moorea; and showcase what can be accomplished everyday to stop the damage created by plastic. The project’s activities will include public animations (especially on World Oceans Day, 8 June), educational programs in schools, comic strips and posters, sensitization campaigns in shops to stop the use of plastic disposable items and garbage pickups around the island. The Te Mana o te Moana Association, founded in 2004, carries out education, public awareness, conservation and research missions to protect the marine environment in French Polynesia. Its main fields of activity concentrate on marine turtles, marine mammals and coral reefs. 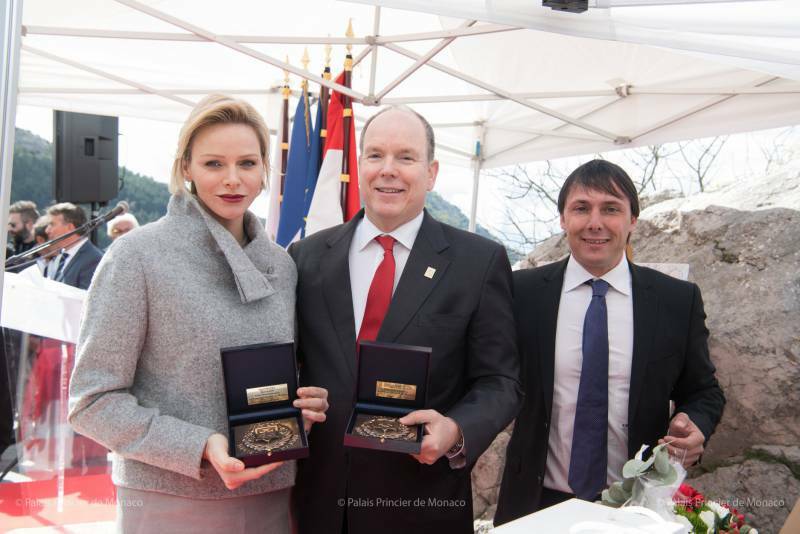 On Saturday, Prince Albert II and Princess Charlene unveiled a ‘Grimaldi Historic Sites of Monaco’ plaque before being made honorary citizens of Peille. Mayor Cyril Piazza wanted to show his gratitude to Prince Albert and Princess Charlene for everything they’ve done for Peille. 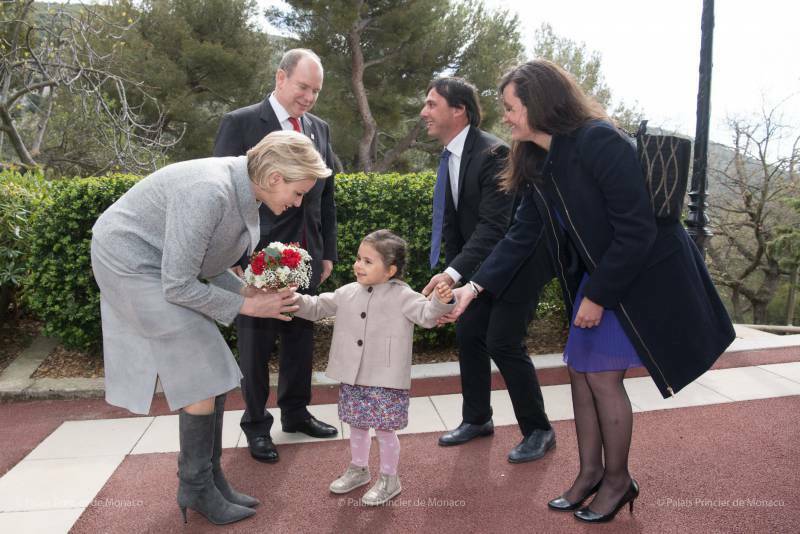 Since 1982, when the Prince succeeded Princess Grace in presiding over the Monegasque Red Cross, Prince Albert never forgot the Peille Communal Social Action Committee and he gives a hundred parcels on Monegasque National Day to them. Since 2014, the Princess Charlene Foundation has taught elementary school children of the municipality how to swim as part of the ‘Learn to Swim’ program. The Princely couple were given gifts to commemorate the occasion, including a painting, two medals, a box of local cosmetics and a barrel of beer brewed in Peille and a photograph of a princely visit to Peille from 1961. The second meeting of Grimaldi historic sites will be taking place on 22 and 23 June.